On a breezy Saturday afternoon in Camarillo, Fred and April wowed everyone with their great style and kind hearts. 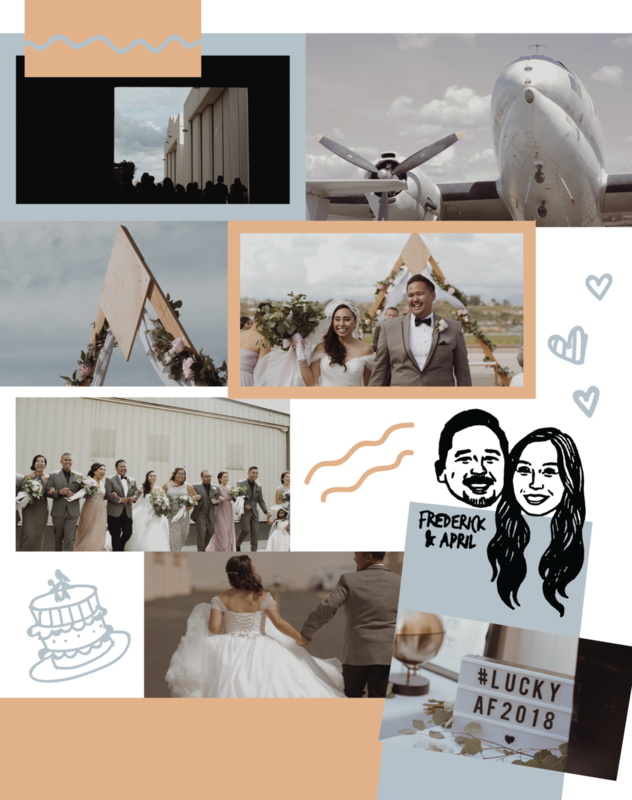 From the simple but well-decorated ceremony backdrop to the gigantic balloon installation at the reception, every detail was well-thought of and prepared for a beautiful celebration. Fred and April definitely had a great vision and they really worked hard to bring everything to life.